*We do not currently offer Powered, Refrigerated, or Humidity Controlled Units.  We also do not offer storage suitable for vehicles larger than a Quad or Motorcycle. Sizes are not perfectly precise and real sizes may vary. Slight size variation between units may also exist.